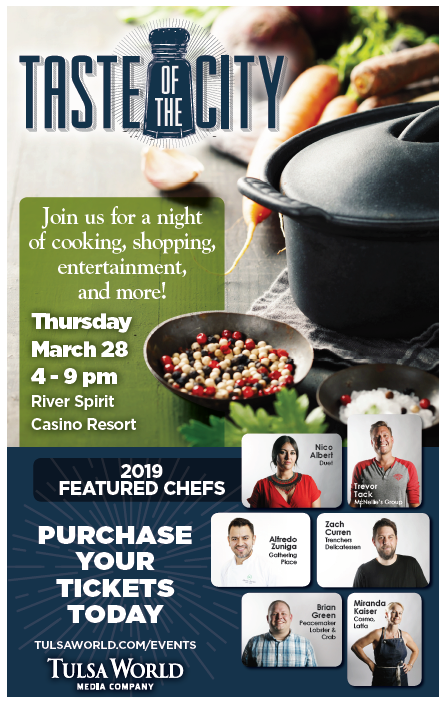 Crystal Prairie Grass Fed Beefalo @ OKC Memorial Marathon expo, April 26-27, 2019 – Crystal Prairie, L.L.C. Crystal Prairie USDA Certified Grass Fed Beefalo will be at the OKC Memorial Marathon Health & Fitness Expo on April 26-27, 2019. Find me in booth 227 for a free sample or get on schedule this summer before we sell out. Orders are now first come, first serve until sold out and we are scheduling at our latest dates in August at this time. 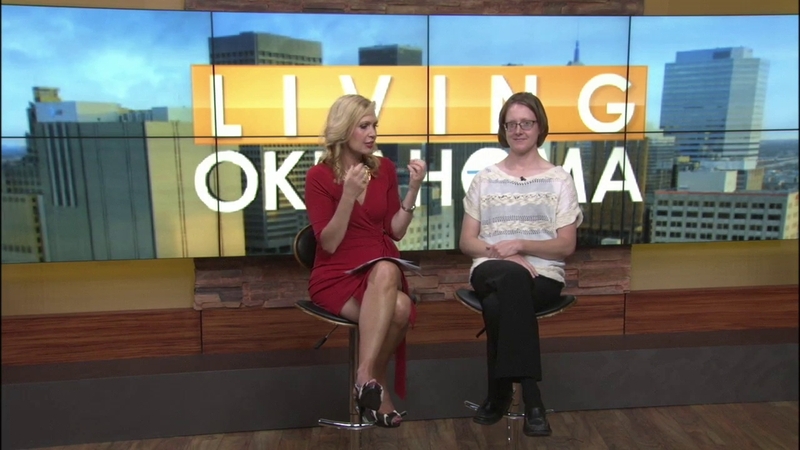 Thanks for watching us on Living Oklahoma today! 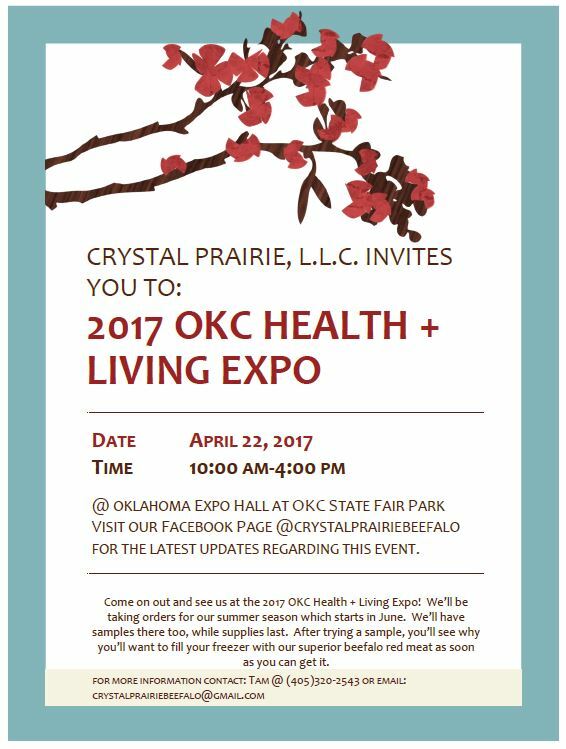 Crystal Prairie @ Taste of the City, Tulsa, OK March 28, 4 P.M.-9 P.M.
Join Us @ OKC Health & Living Expo April 22 @ State Fair Park! 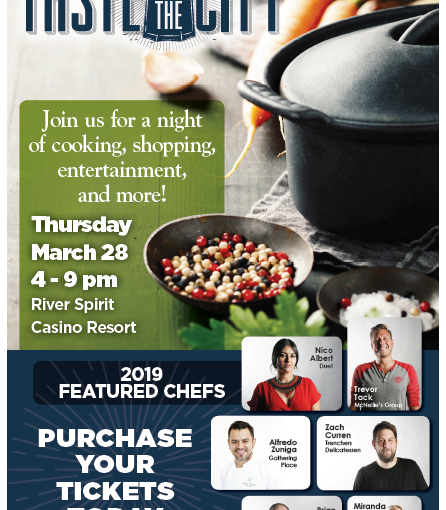 Previous post Crystal Prairie @ Taste of the City, Tulsa, OK March 28, 4 P.M.-9 P.M.